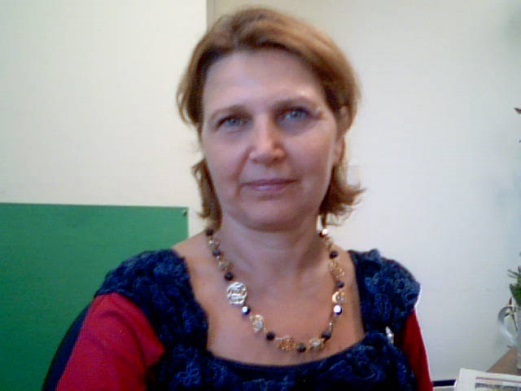 Editor of the ISC newsletter and coordinator of bibliographic data for “People”, the CNR’s database dedicated to scientific production. As of 2001, I am in charge of the library at CNR’s Montelibreti Research Area “Rome 1”. Our library has a large collection of journals over a broad selection of topics in physics, chemistry, biology and archaeology, as well as a few thousand books. On-line access to electronic resources of the principle scientific publishers has been made available as of 2011. A fundamental aspect of my job is the documentation, cataloging and archiving of bibliographic data. The library adheres to the system and catalogs of NILDE, IDS, GECA, ACNP. I am a member of the Coordination Committee of the Libraries of the National Research Council. Antonella Cecchetti and Elisabetta Ciccarelli are the library’s other two staff members.